Easy Clean Enamel A specially-designed enamel interior that prevents food from fusing to the surface allowing you to wipe away spills easily when cleaning. 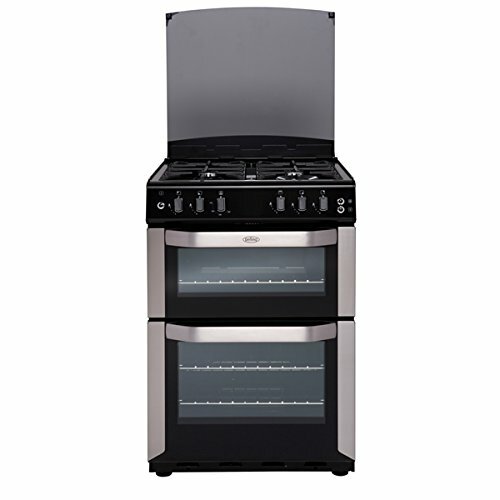 Removable Inner Door Glass The oven doors are designed with a removable slide out glass panel, this gives you easy access to all parts of the door when cleaning, helping you make sure your Belling stays in mint condition. Open Door Grilling This allows the air to circulate, so the food truly grills, and does not bake. Fanned Gas Oven Fanned ovens circulate air within the oven cavity, and so create a more stable cooking environment and a more consistent temperature. 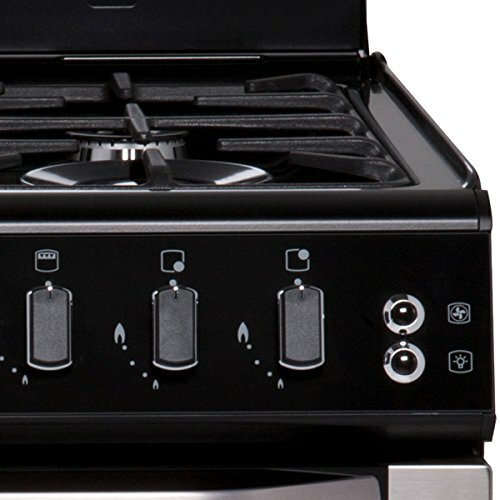 Its a conventional gas oven, with an electric fan that you control with a switch. It sounds simple, because it is. It creates an even temperature and keeps those flavours from intermingling so now you can bake your favourite cake at the same time as your cut of meat. 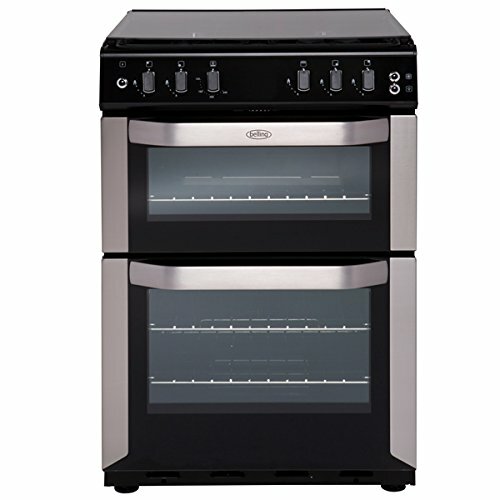 It works by drawing in and distributing air through vents, producing an even cooking temperature throughout the oven. So cooks and bakers can use all levels of the oven instead of swapping shelves. And because we know what British cooks want, weve made it so you can switch between fanned and conventional gas, giving you more choice as well as fantastic results every time. Variable Grill The grilling temperature can be altered by selecting a high or low setting, this is ideal for a range of foods, from bacon to crumpets. Adjustable Feet Move the feet to align your appliance with the worktop, and keep the clean lines of your kitchen. A Energy Rating The main oven features an A for energy efficiency, meaning it has limited impact on the environment and reduces running costs. Easy Clean Enamel A specially-designed enamel interior that prevents food from fusing to the surface – allowing you to wipe away spills easily when cleaning.